Unbelievable 487 acres in the Valley Head community close to Fox Mountain with both high ridge and valley. According to owner, approximately 96 acres of land is located high on the ridge with magnificent views, prime for residential development. Has both small hardwood and pine mixture and beautiful rock outcroppings along the edge of the ridge. 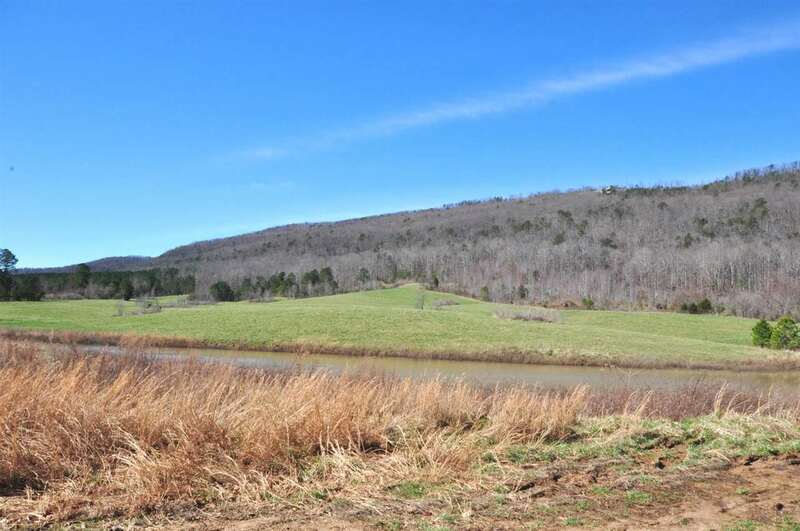 Approximately 180 acres offers open land with fescue and orchard grass in the valley. Seller says has cut as much as 2000 rolls of hay in a single year. Land has approximately 3/4 mile of frontage on County Road 712 on the ridge and 1-1/4 mile on County Road 512 in the valley. Both roads offer public water carriers and power. Also has 1 to 2 acre pond. Part of the land on the south side of 512 has recently been cut, but owner is re-planting pines in the next 2 months. Seller requests that he gets this year year&apos;s hay cutting. Really a must see property to appreciate all that it offers.